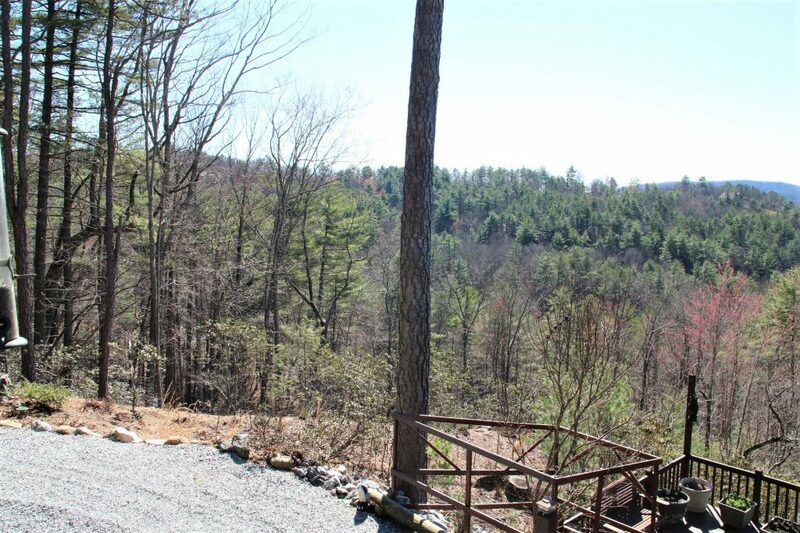 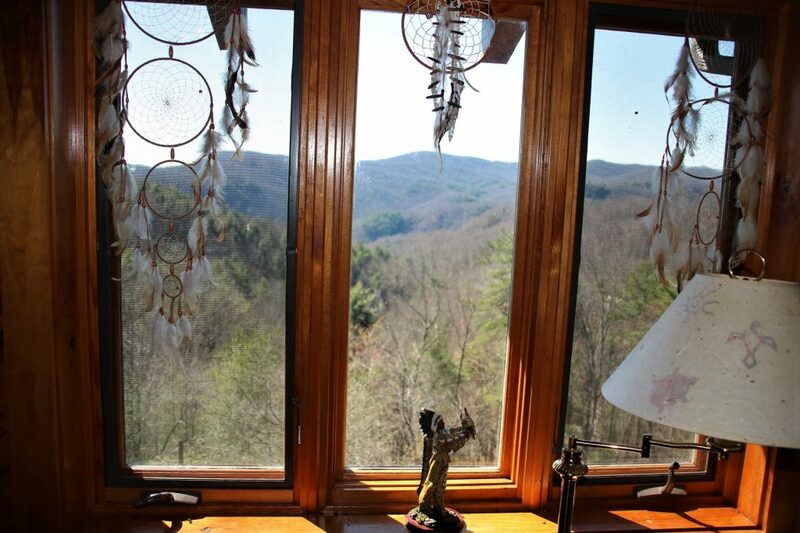 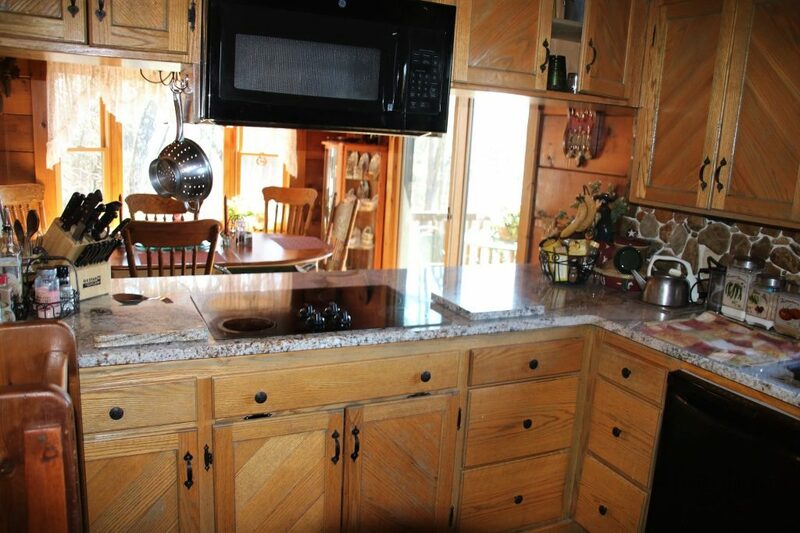 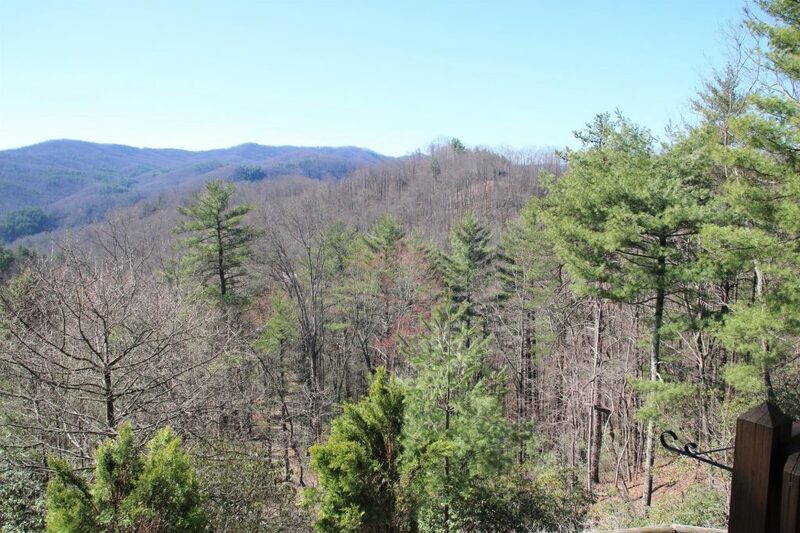 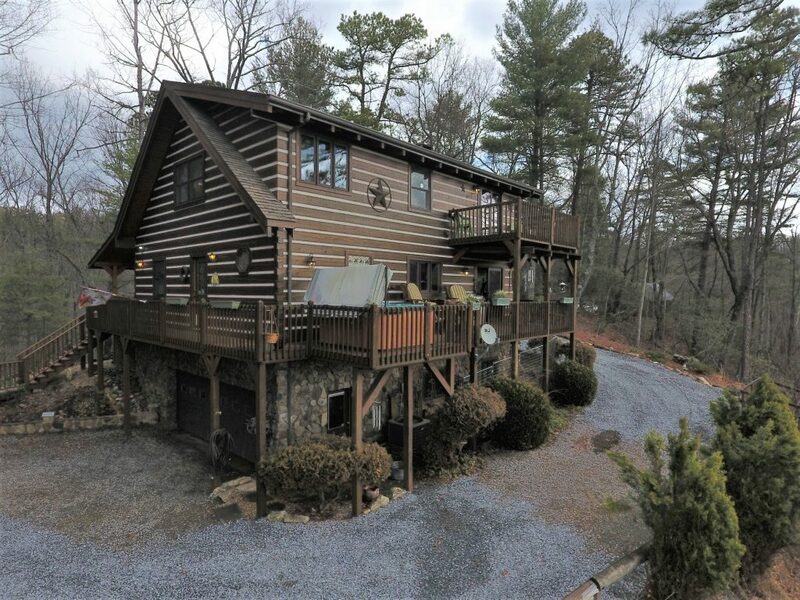 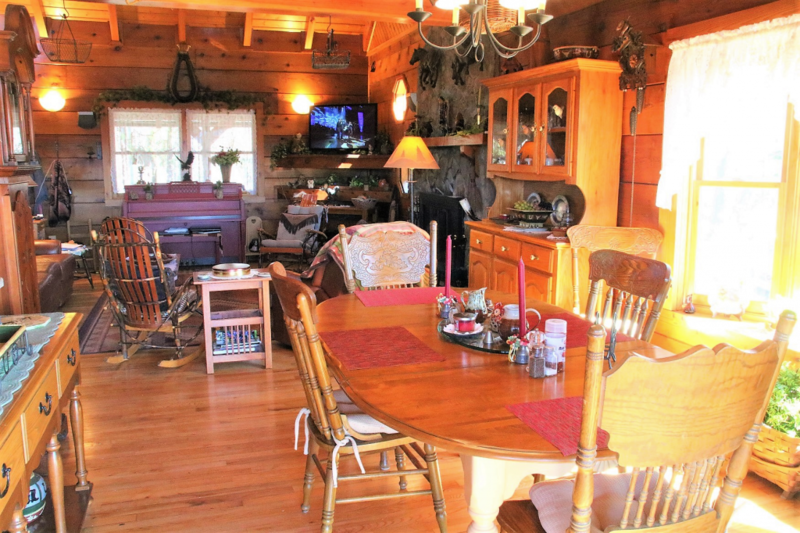 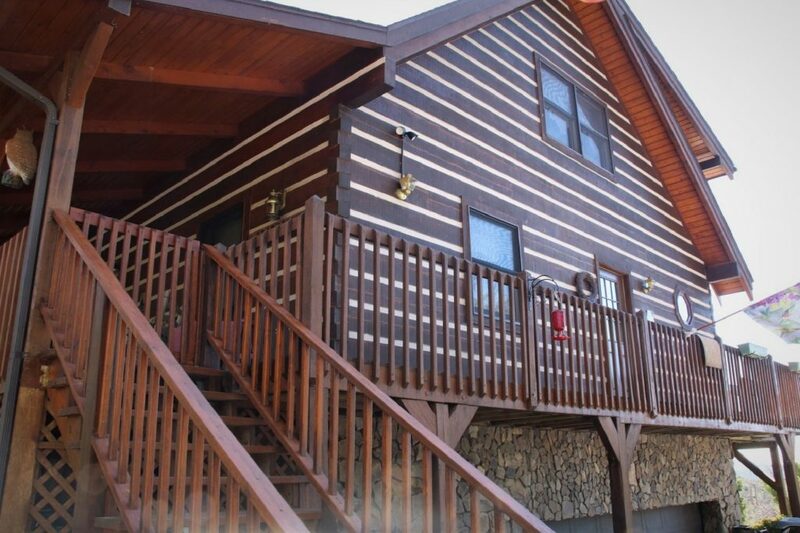 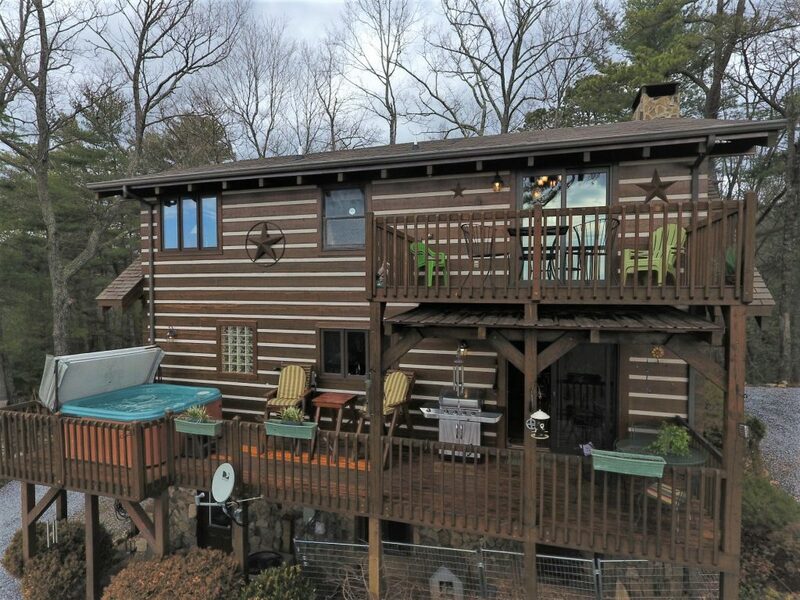 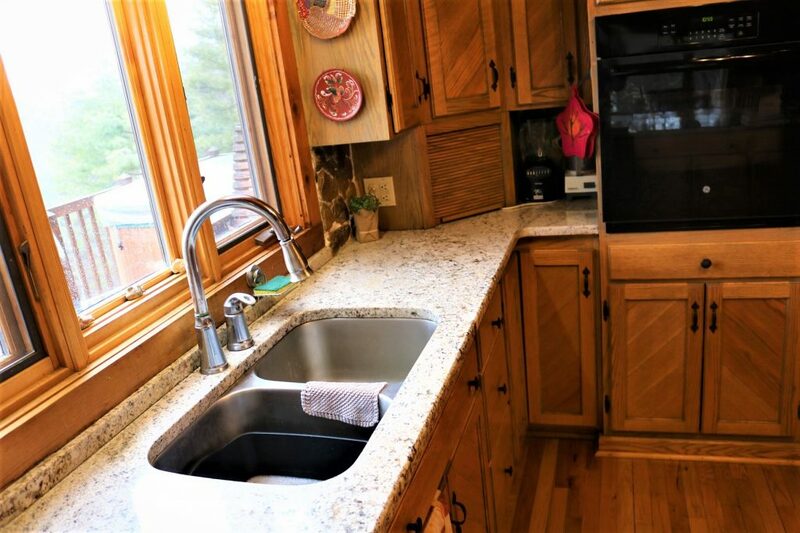 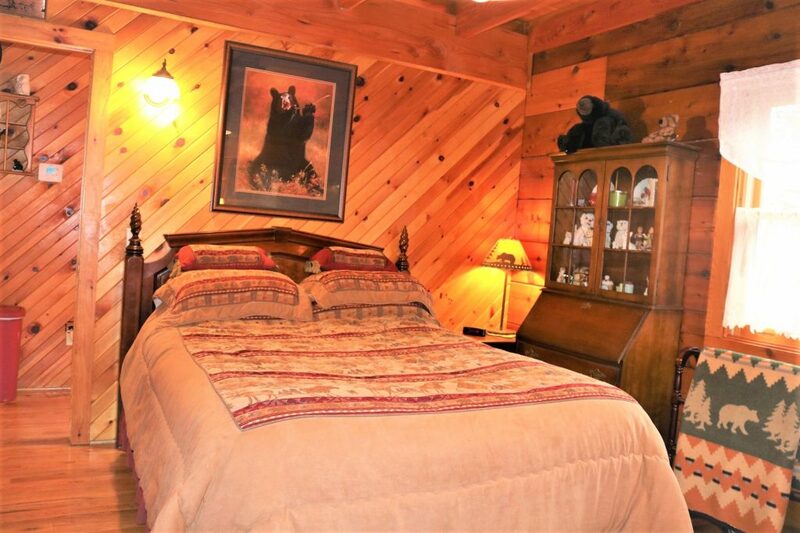 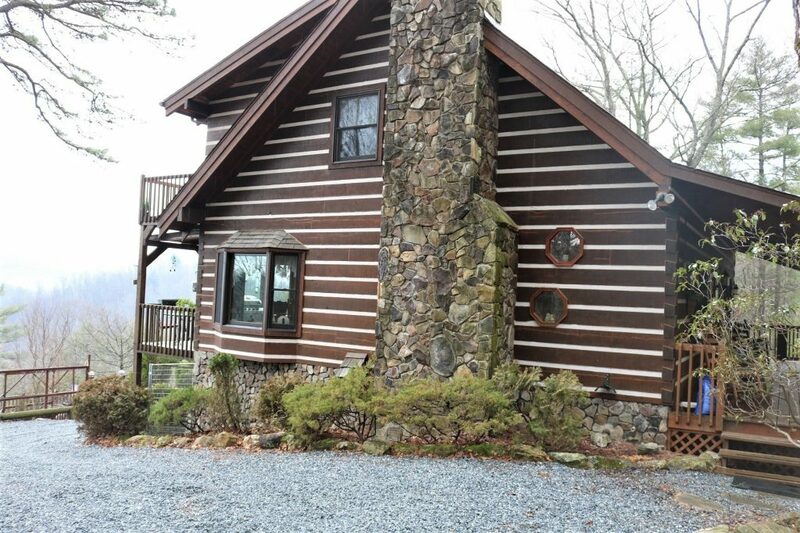 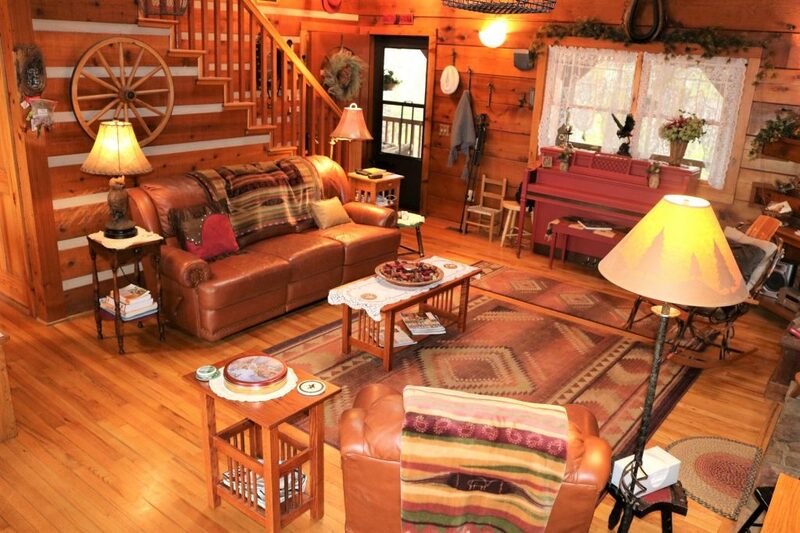 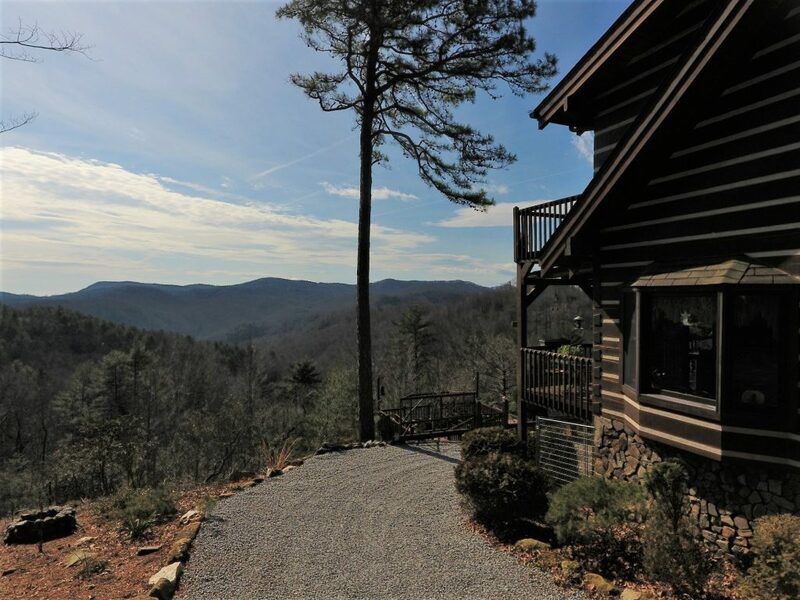 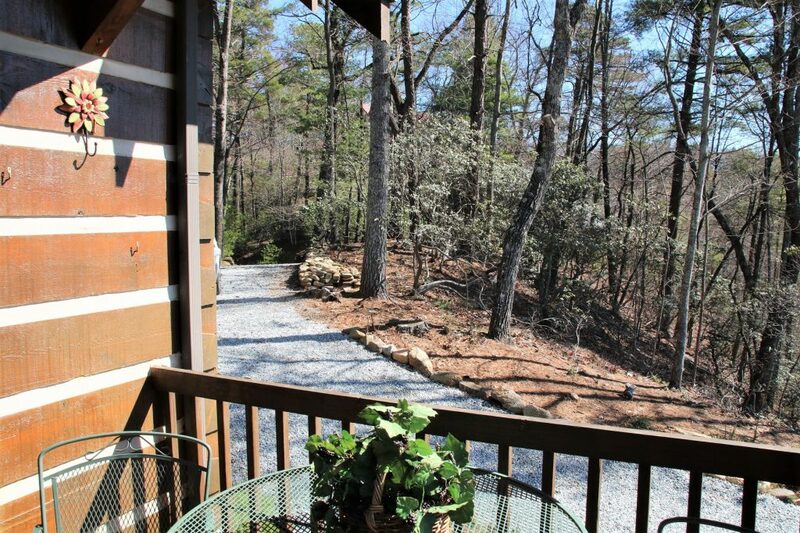 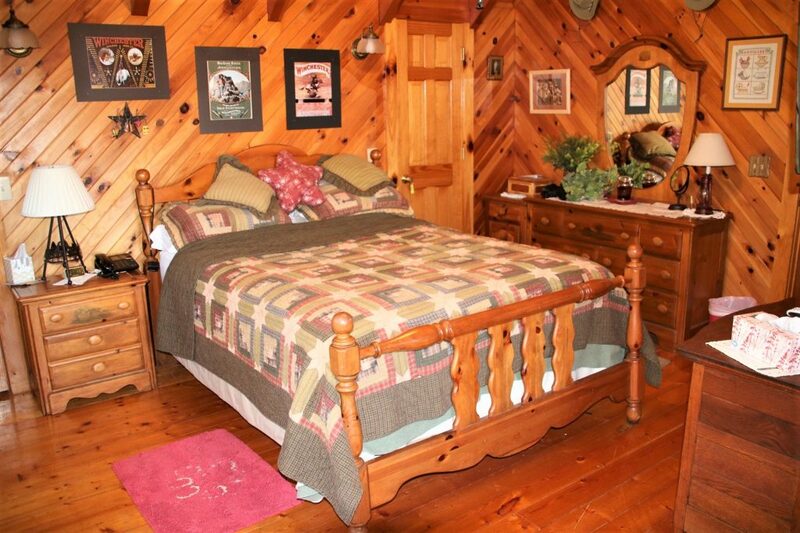 Located in the pristine, equestrian Community of Leatherwood Mountains this custom-built log home has layered mountain views, extensive stonework, recently re-graveled wraparound driveway, full length covered front porch, and full length open back deck with hot tub. 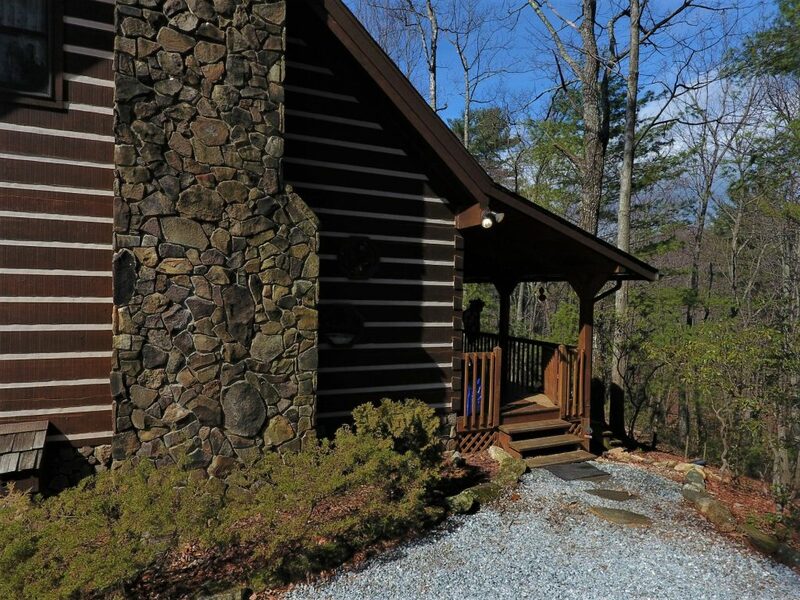 On the first floor you will find the great room with a stone wood-burning fireplace, hardwood flooring, dining area, and a fully equipped kitchen including a new full-size wall oven with special bread baking feature, well-lighted hall pantry, 1 full bath, and 1 bedroom. 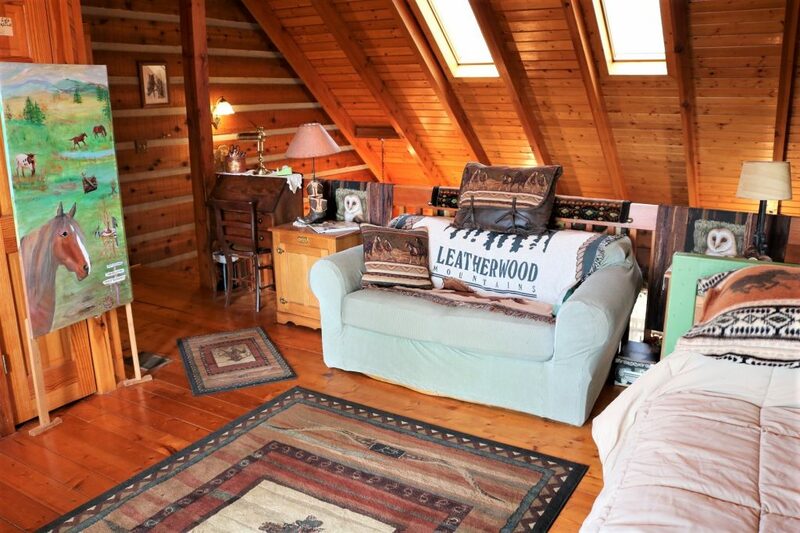 Upstairs is a spacious loft with balcony which can be used as a home office, studio, or for additional sleeping accommodations, laundry closet, 1 full bath, and the master bedroom with floored attic storage. 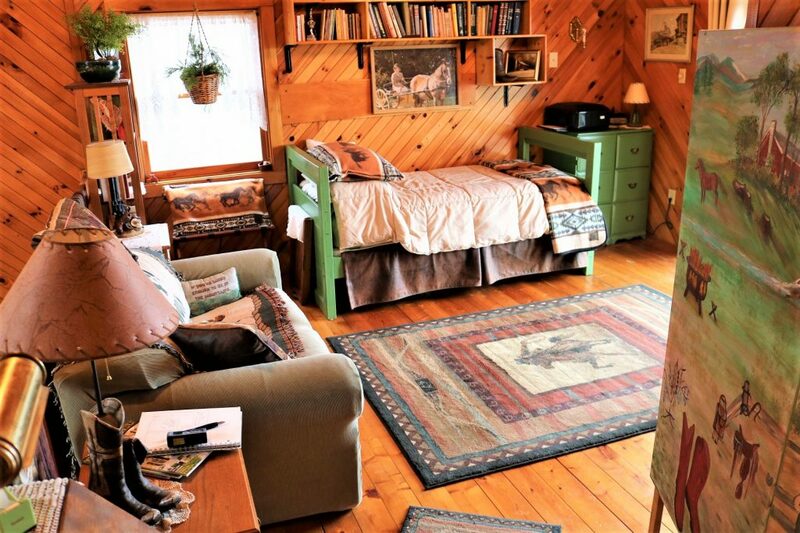 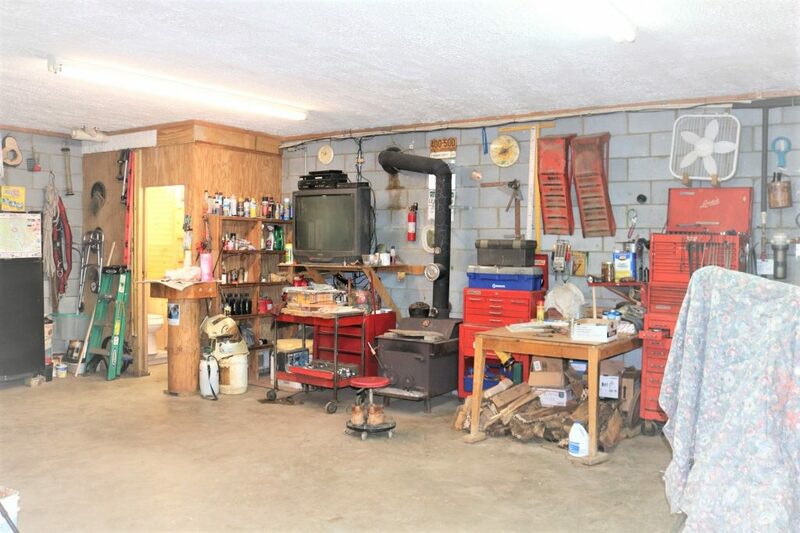 In the full basement is a workshop area heated by a wood burning stove, 2 car garage, and a half bath. 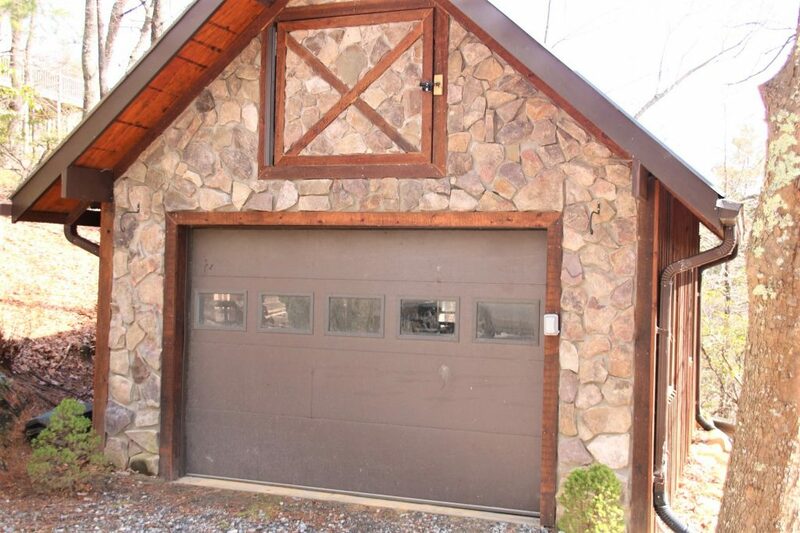 There are 3 ways to access this area, either by the inside stairway, garage door, or a standard door to the outside. 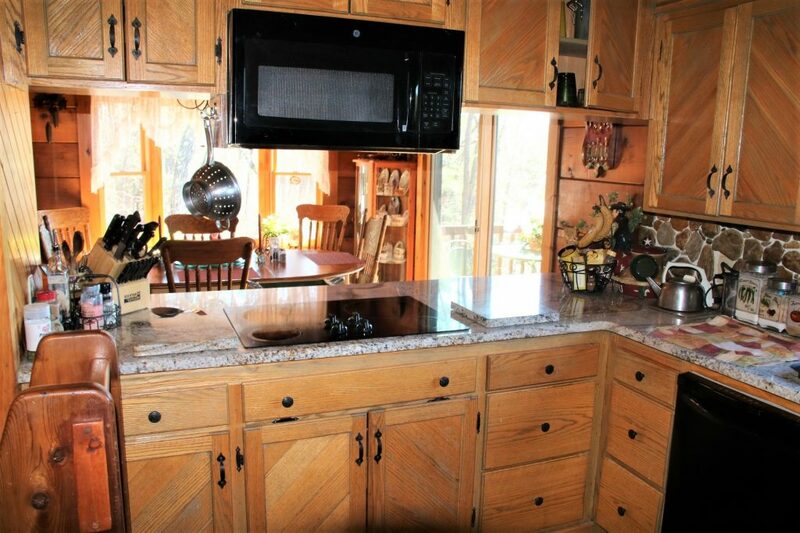 This home has previously been on a vacation Rental Program bringing in extra income for the owners. 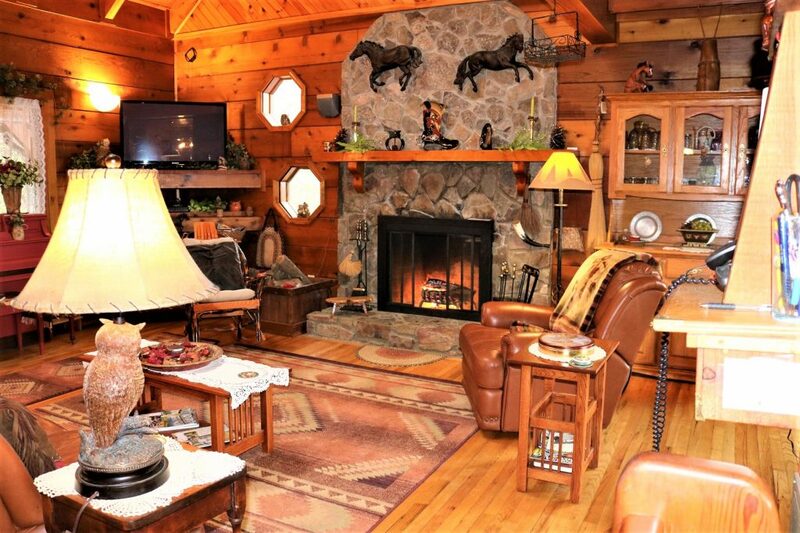 With the equestrian community theme and the spectacular mountain views, it would be a vacation destination for many. 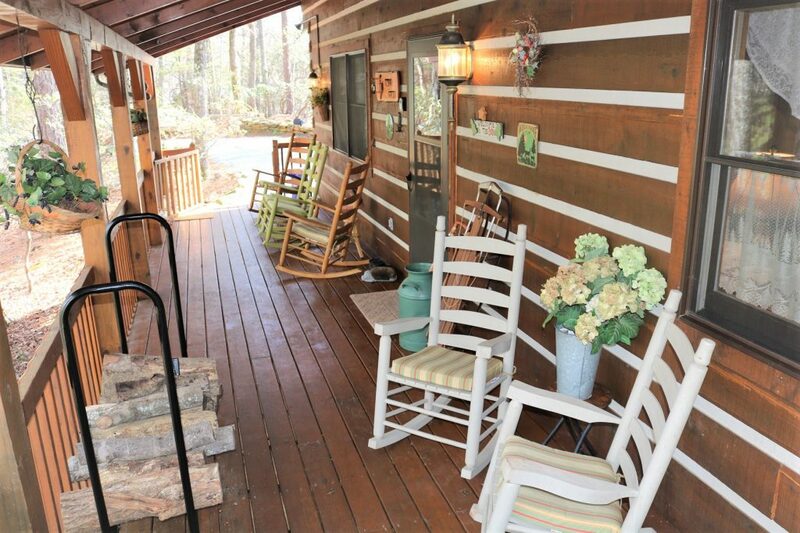 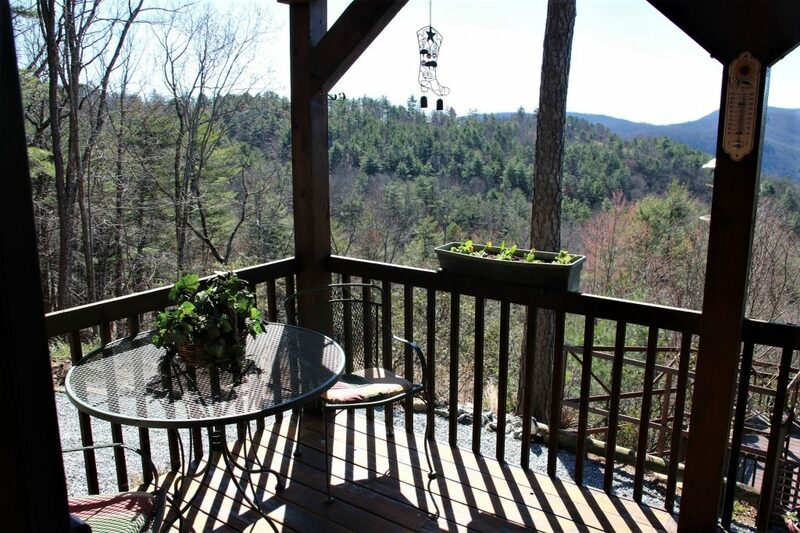 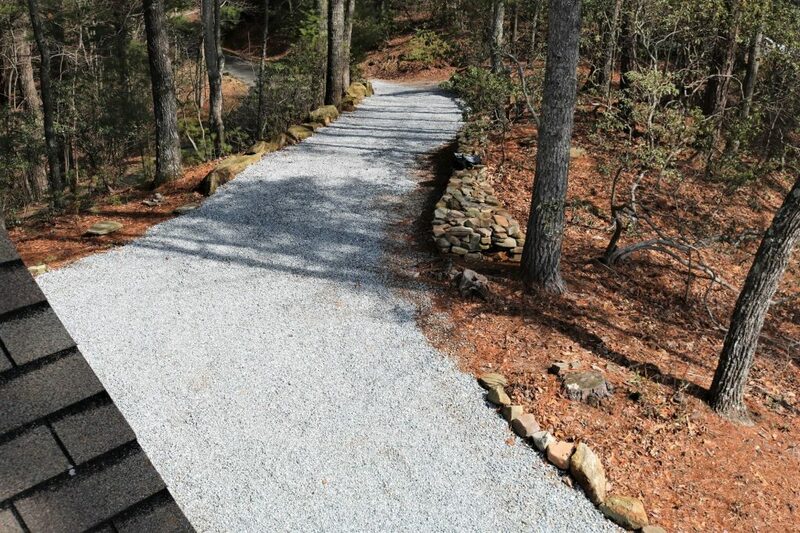 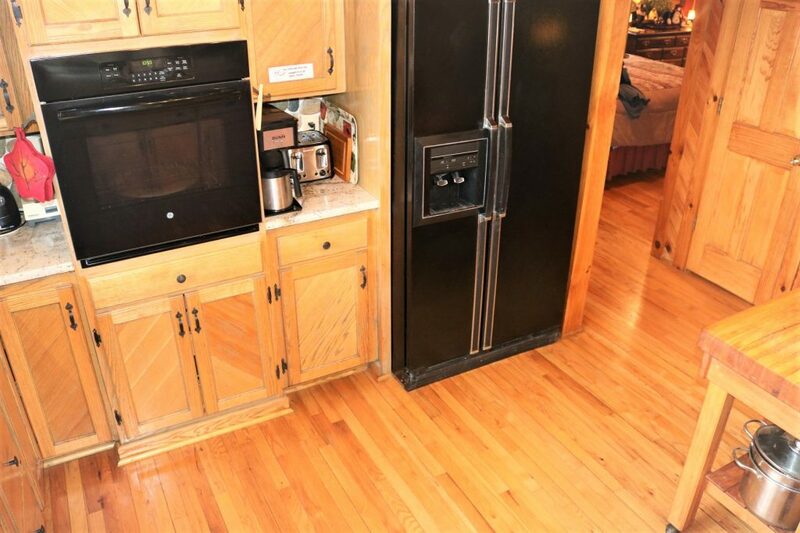 The Community of Leatherwood Mountain offers many amenities including gated entrance, paved road system, new covered pavilion for family events and parties, seasonal swimming pool, newly equipped playground, 2 tennis courts, 2 fishing ponds, and miles of trails for horseback riding, jogging, or hiking. 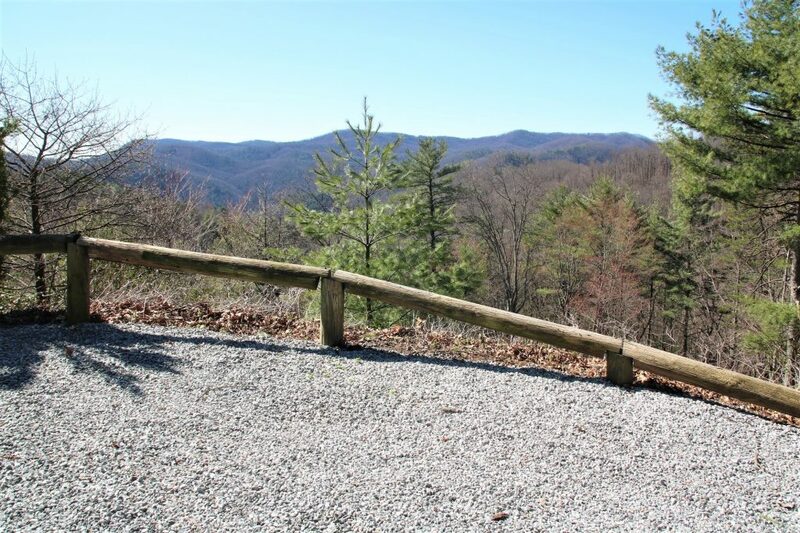 Across the road from the main entrance is a public access point to Elk Creek, a North Carolina Wildlife designated trout fishiing stream. 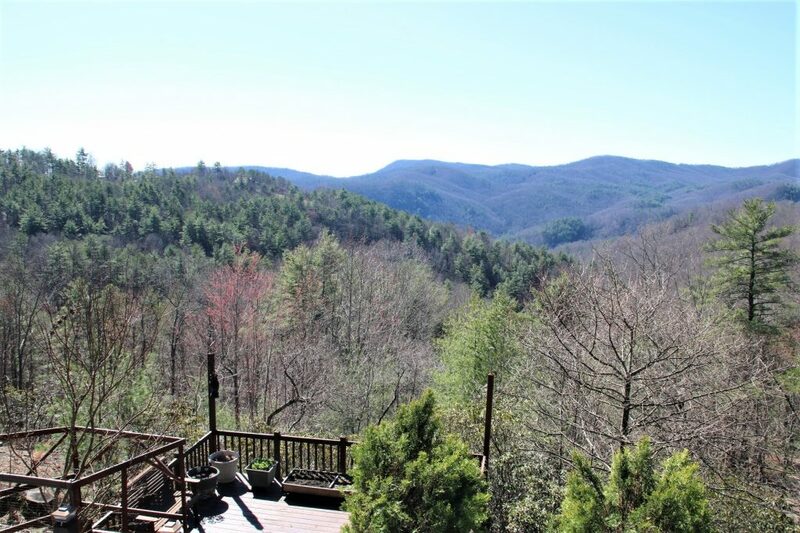 Contact David Bridgers for Leatherwood Mountains and an appointment to see this great offering.